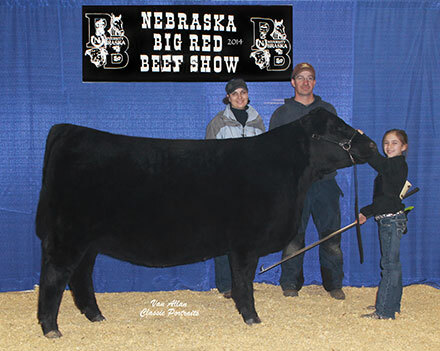 The females at 4M Angus range from the top carcass and growth in the breed, to daughters from many national show champions. 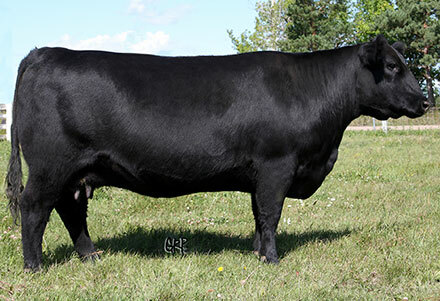 The goal of 4M Angus is to raise balanced females from the most dominant cow families in the Angus breed. 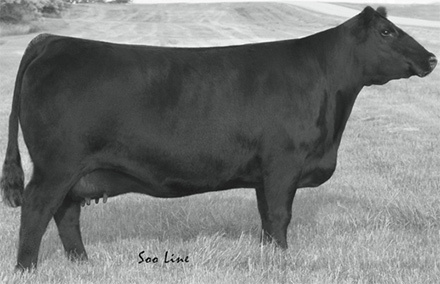 4M females need to have all the qualities necessary to produce a profitable calf. With the ever-rising cost of grains and energy, growth and performance qualities are more important now than ever before. 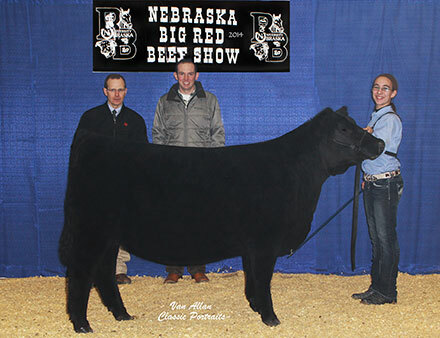 Through and through, we hope our 4M Angus females will be success stories and outstanding additions to any program. If you need assistance or have any questions about 4M Angus females, contact Brandon or the 4M office for more information. Want more information? 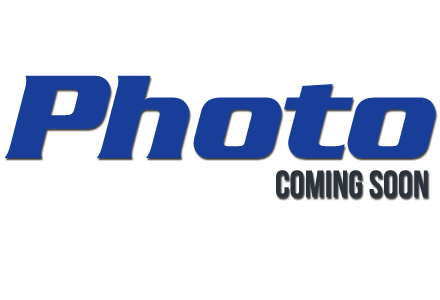 Thank you for visiting our site and learning more about our program. 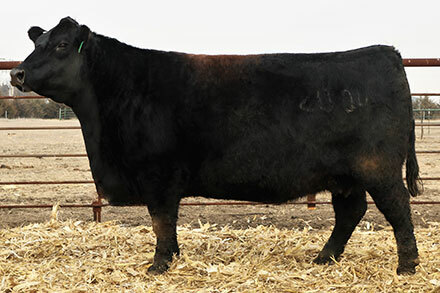 If we can assist you with learning more about our Angus cattle please contact 4M Angus at bkmeyer@gtmc.net.